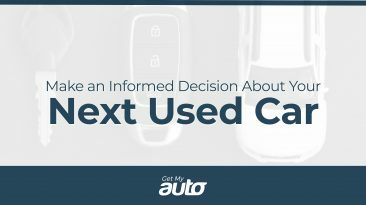 Home / Used Vehicles / Is it Wise to Buy a Used Rental Car? 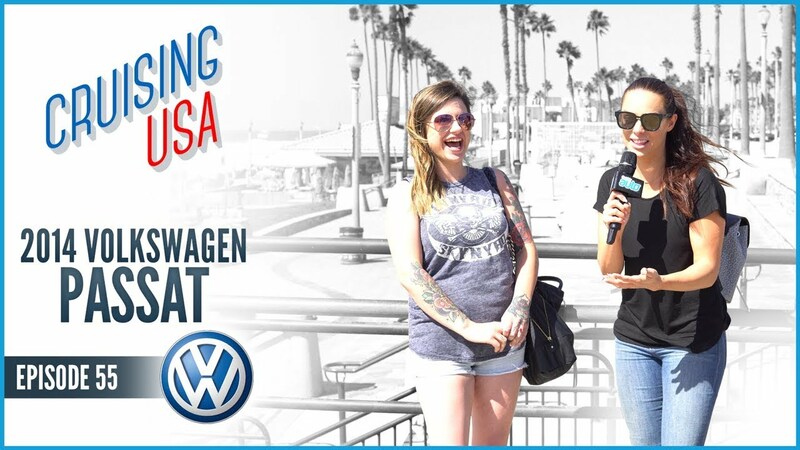 Is it Wise to Buy a Used Rental Car? 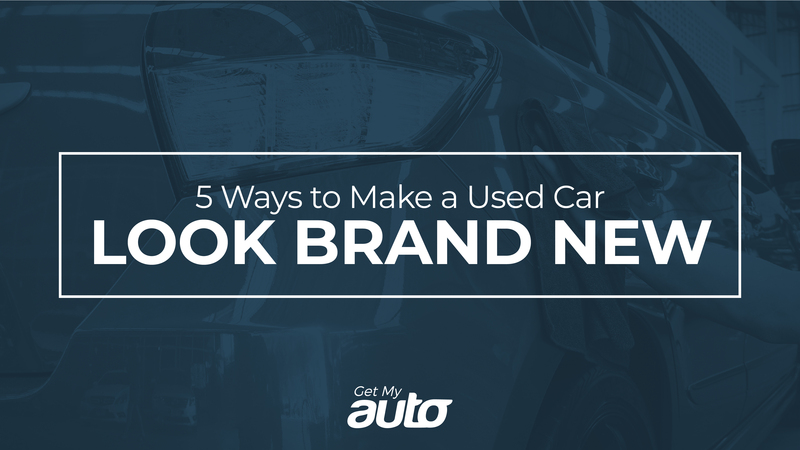 Used car dealerships get their inventory from many different sources. 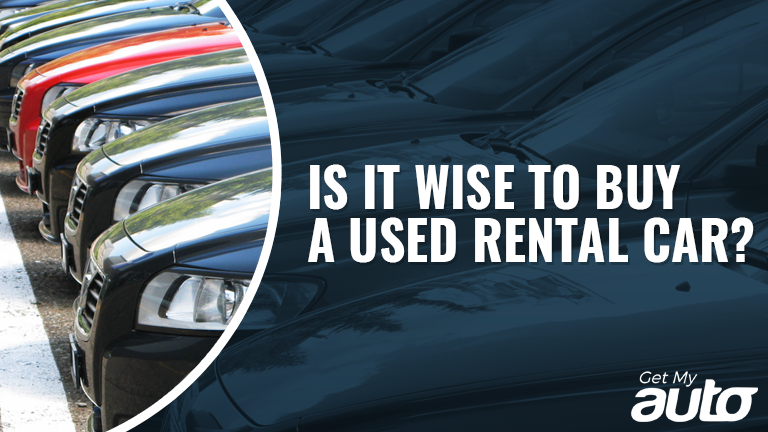 Some of the cars you see at the local lot may actually be cast-offs from a rental car service. 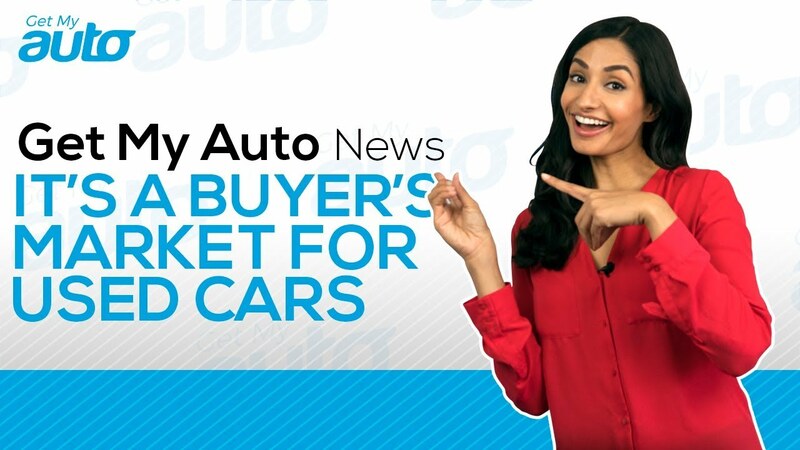 These vehicles are often listed at low prices, but are there any potential downsides? And, is it ultimately wise for consumers to consider buying a used rental car? 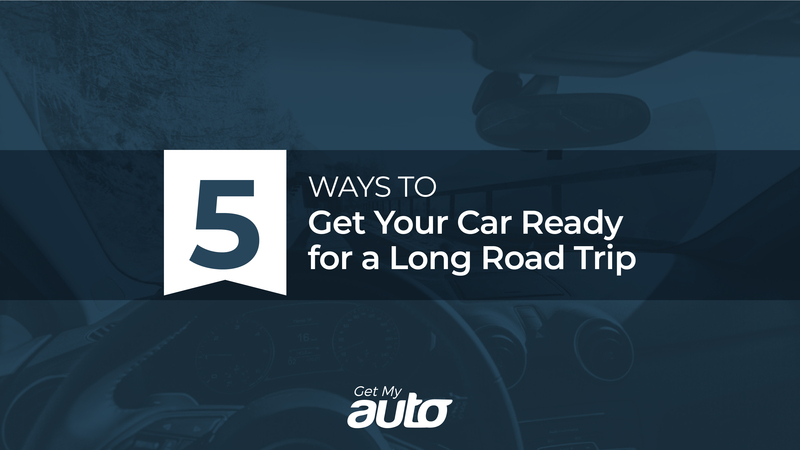 As you might imagine, rental cars tend to take on a lot of wear and tear. Compared with privately-owned vehicles, rental cars put on a lot of miles in a short span of time. And, they are used by many different drivers—some of whom may not be the most considerate or the most conscientious. That’s why used rental cars tend to sell for such low prices. 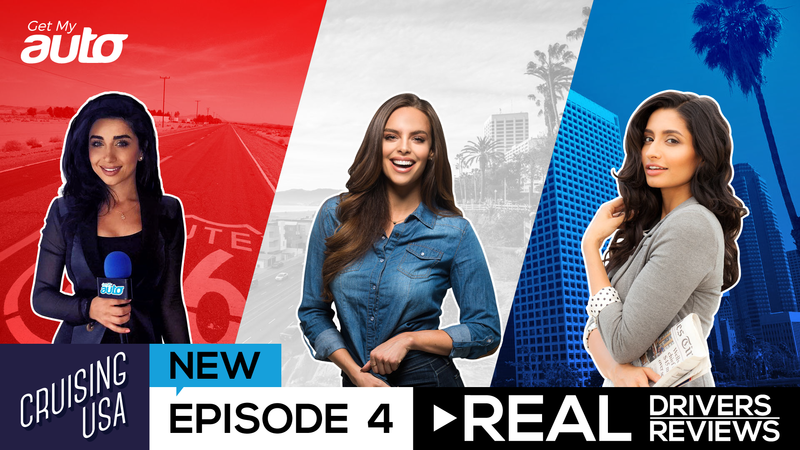 Rental car companies know that, if they want to unload their aging inventory, they have to make it enticing; dealerships, in turn, know that these cars are only going to sell if they are priced competitively. Simply put, nobody would buy a used rental car if it wasn’t priced pretty cheaply. 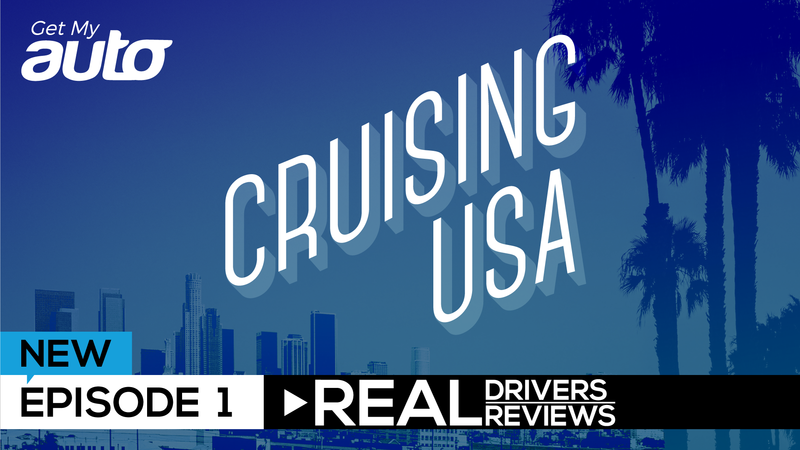 What’s more, rental cars are sometimes offered with “grace periods”—meaning you can drive it for a full week, or sometimes even 10 days, before committing to it. If you have this option, it’s wise to spend some of that time having the vehicle appraised by an independent mechanic, who can help diagnose the full extent of its wear and tear. 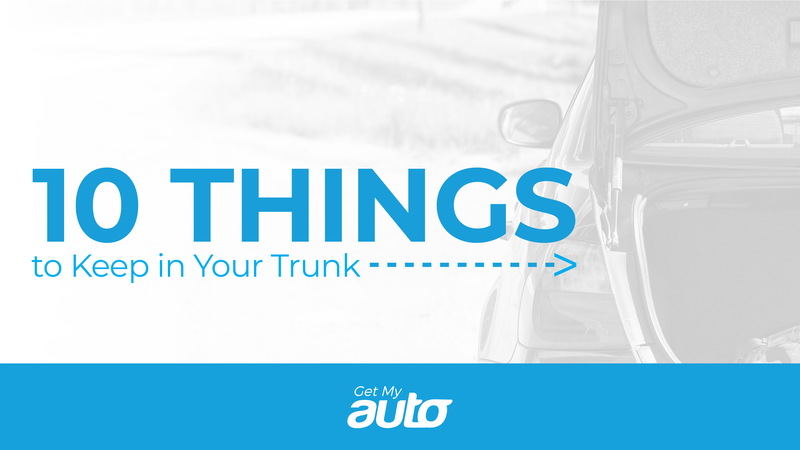 If you do choose to buy a used rental car, the first tip is to simply know what you’re getting into. Not all used rentals are in bad shape, but they are more likely to have issues than other vehicles. Again, making sure you get an independent appraisal is key. Another suggestion is to look into the extended warranties that you qualify for. 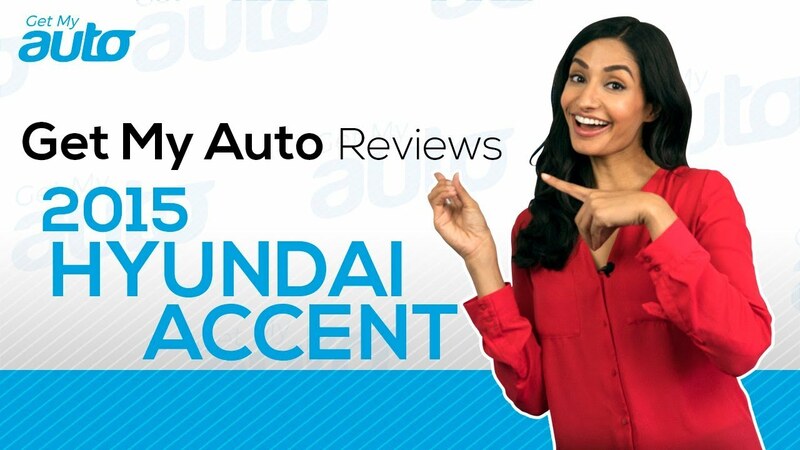 The best used rentals are going to be the ones with the longest bumper-to-bumper and powertrain warranties. For instance, a used Hyundai or Kia will give you the balance of both warranties, which are capped off at either 60,000 miles or five years. Finally, remember to do all your due diligence, just like you would when buying any used vehicle. 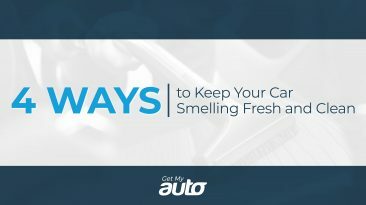 Look for a clean vehicle history. 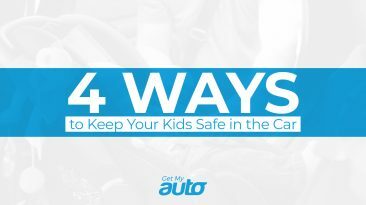 Ensure the car has the safety features you want. And always be alert to any strange sounds during the test drive. Used rental cars can offer great value, but also considerable risk. Sometimes, that risk is well worth it. With that said, you can get value without taking on that kind of risk. 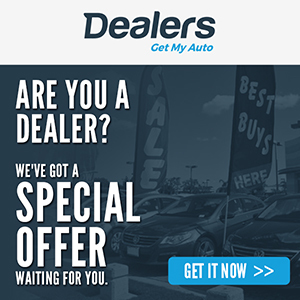 Start by connecting with a reputable used car dealership right here in Orange County. 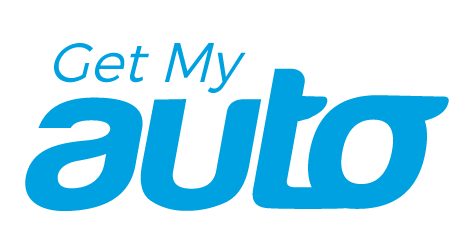 We’re standing by to facilitate that connection: Contact the team at Get My Auto today!